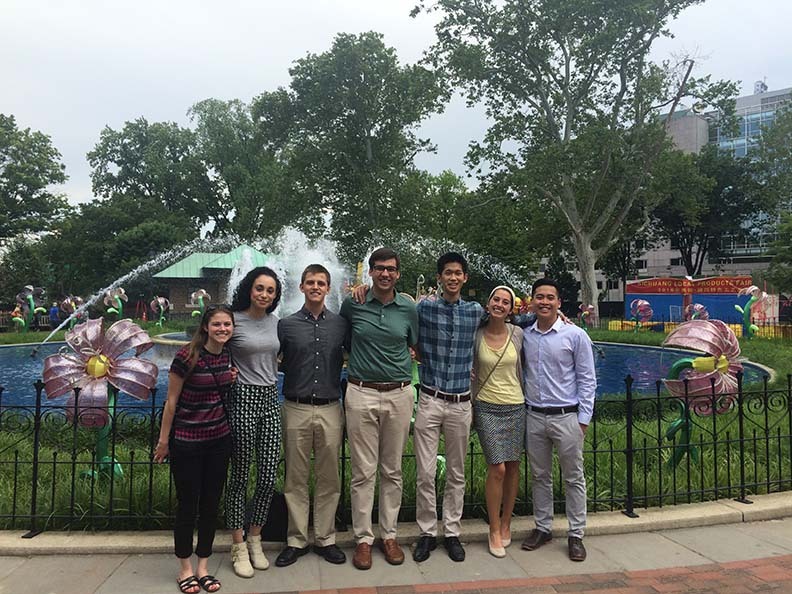 OFN’s seven interns have been a wonderful addition to our two offices this summer. The interns bring new ideas, an excitement to learn about our work, and a desire to help OFN and CDFIs grow. Every year their contributions are remarkable. This summer, OFN welcomes seven interns to join our work from June to August. 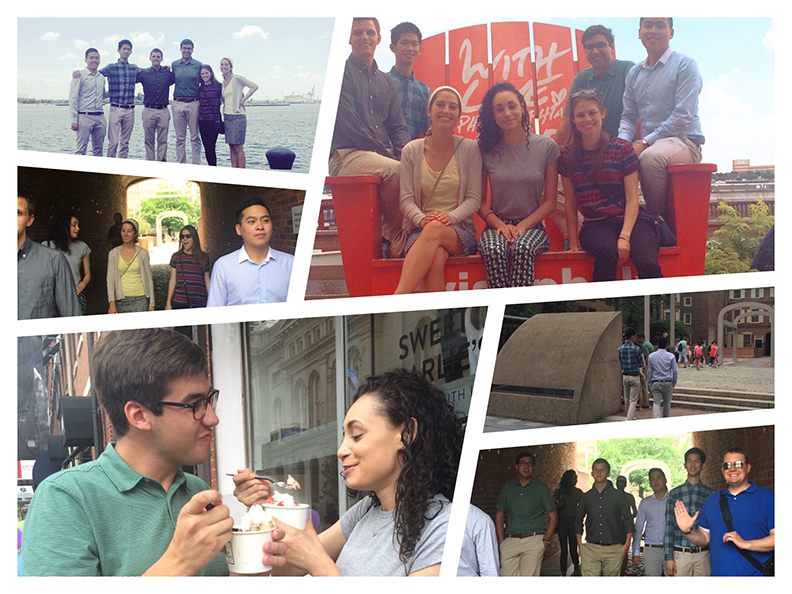 To kick off their time here, OFN staff took the interns on a tour of Philadelphia, exploring some of our favorite spots near the office.